Trail Signage at DuPont State Forest is Good! The trail signage and marking are always very good at DuPont State Forest and the Cedar Rock Mountain Trail is no exception. 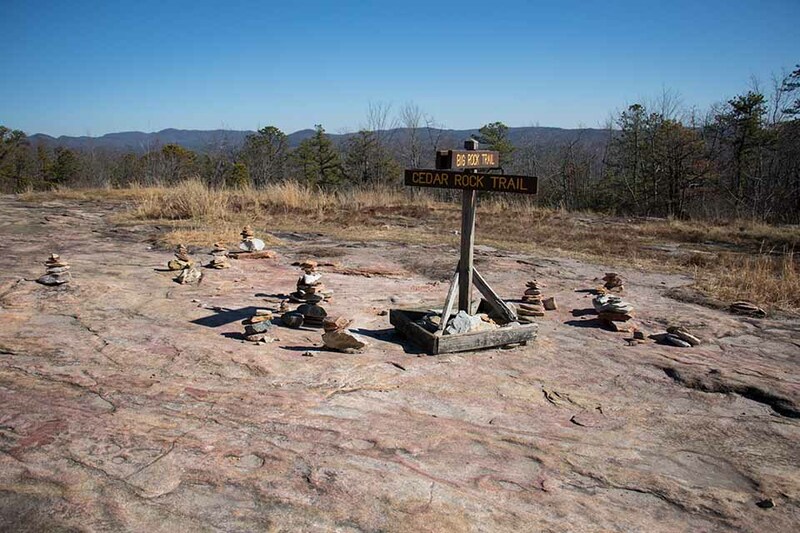 Look for the Cairns Along the Trail!